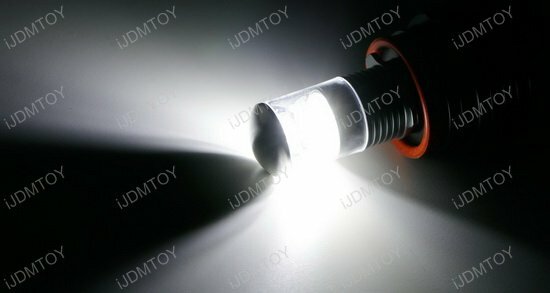 Q: Where can I find the installation guides for this product? 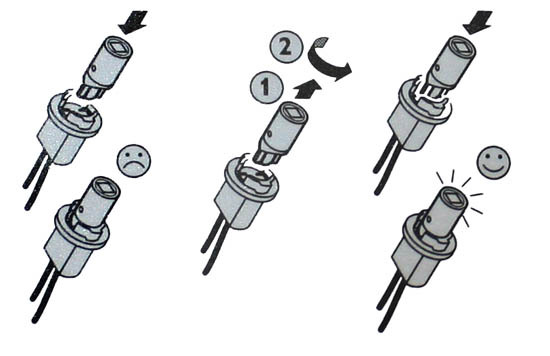 A: We have a large selections of installation guides with pictures and videos on our Tech Support page and you can search to find the specific installation guide you need. 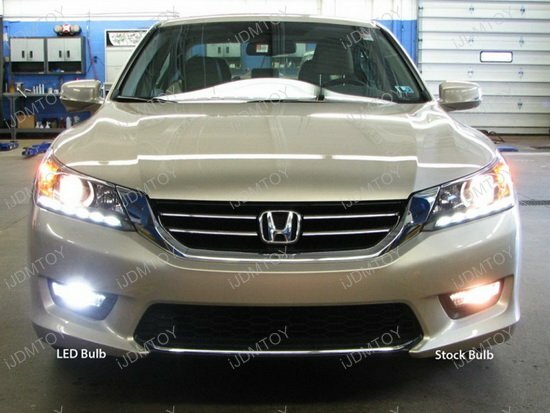 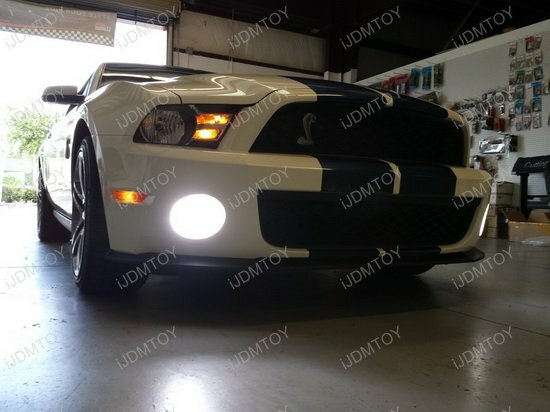 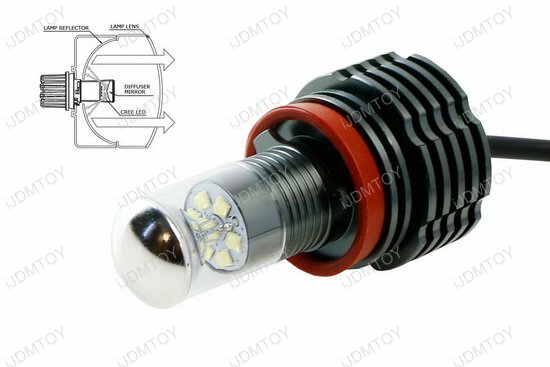 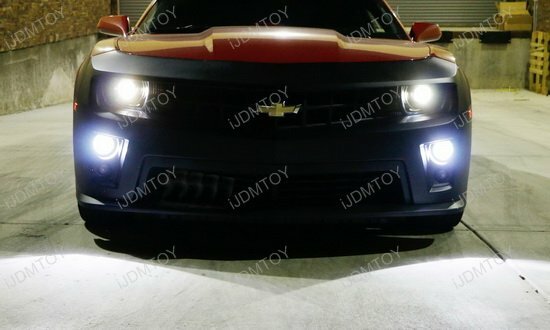 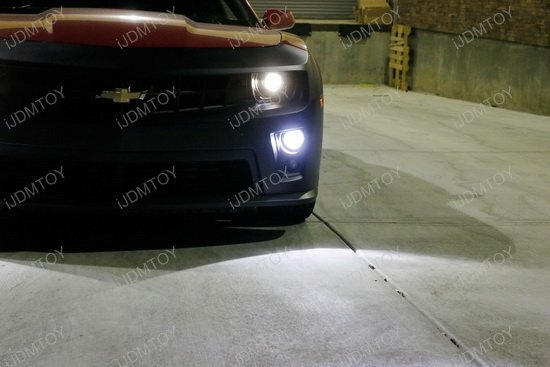 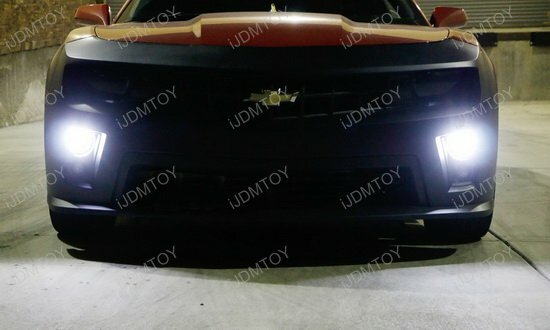 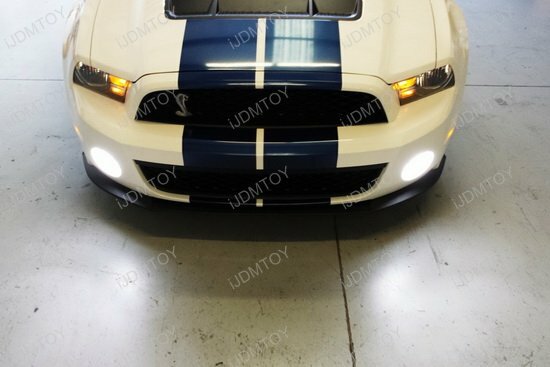 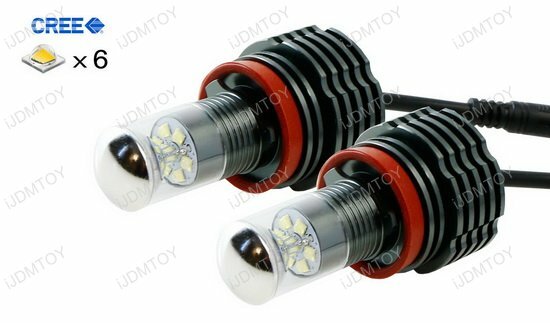 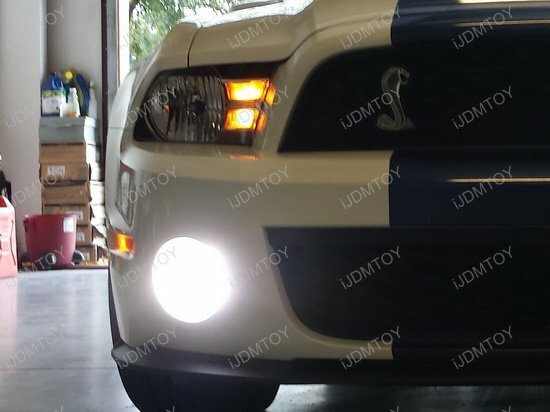 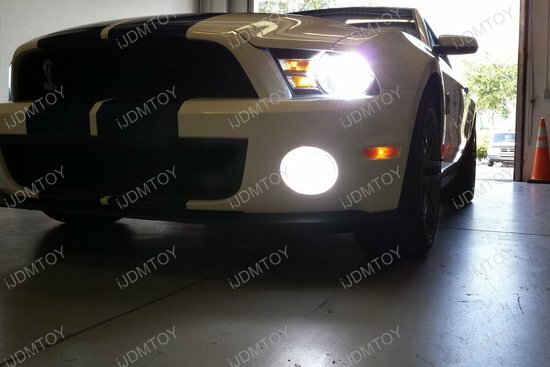 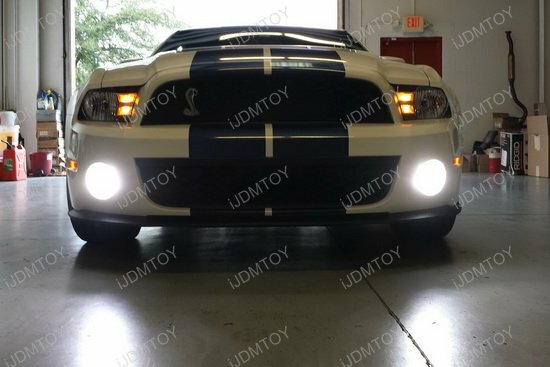 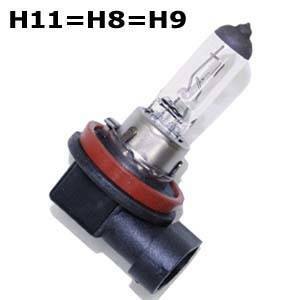 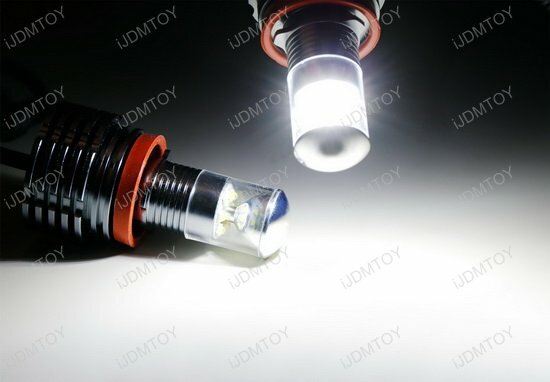 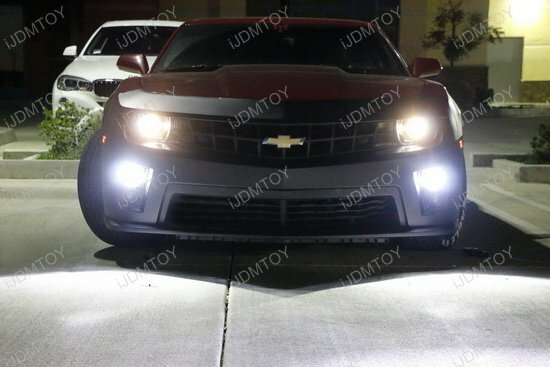 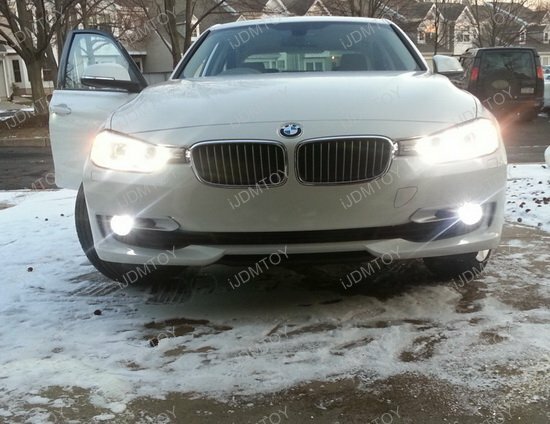 This page features a set of extremely bright high powered H11 H8 CREE LED Lights for fog lamps or driving lights as a replacement or upgrade. 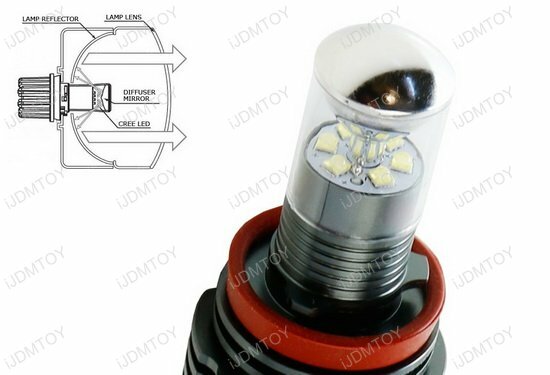 These LED lights are powered by 6 pieces of 10W CREE XML-L LED Lights and has a specially designed reflective diffuser mirror on top to make it about 3x brighter than conventional LED bulbs. 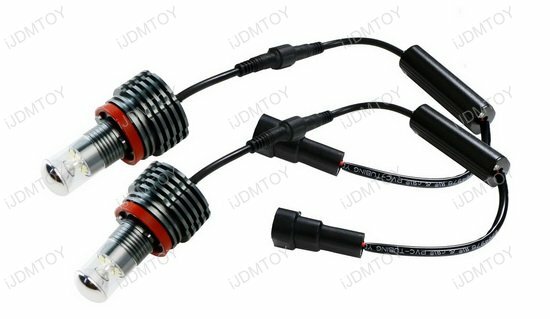 Installation is plug-and-play with an add-on adapter available to plug in load resistors (for European cars on board computer check). 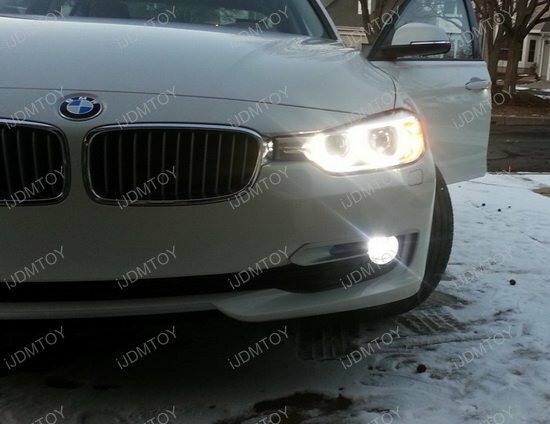 great LED driving lamps along with speedy delivery!